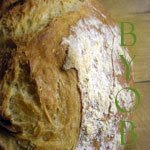 It is time for another installment of BYOB (bake your own bread). The master dough recipe from Artisan Bread in 5minutes a Day. I weighed out a pound of refrigorated dough, added some molasses, oats, chopped walnuts, and dried blueberries, mixed in the gooey mess and baked. I really like the versitility of the master recipe. I have made everything from seeded rolls to this fruit loaf. It adapts to any add ins you can dream up! My only difficulty has been the super stickyness of the dough... I just cant get used to the idea of not kneading my dough! Even when I have a sticky mass of dough, hands covered in the stuff, and Im really thinking it will not become edible once baked I am suprised. The results once baked are so consistant! The doughy lump rises up in the oven and the resulting bread is full of light air bubbles and a crispy crust. 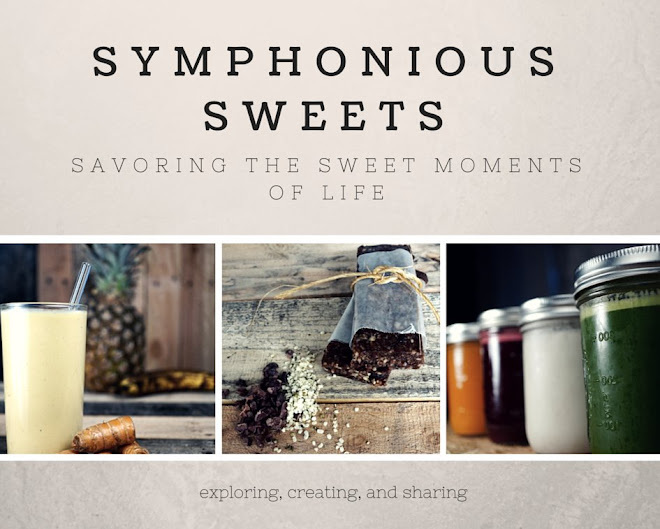 If your interested in seeing more Bloggers and Bakers joining the BYOB movement be sure to visit At the Bakers Bench.